What things do you do together as a family? Here at Charles Gracie Jiu-Jitsu, we have several families that train together. The Gracie’s, being the largest martial arts family in the world learned this value long ago. What does training together as a family offer? 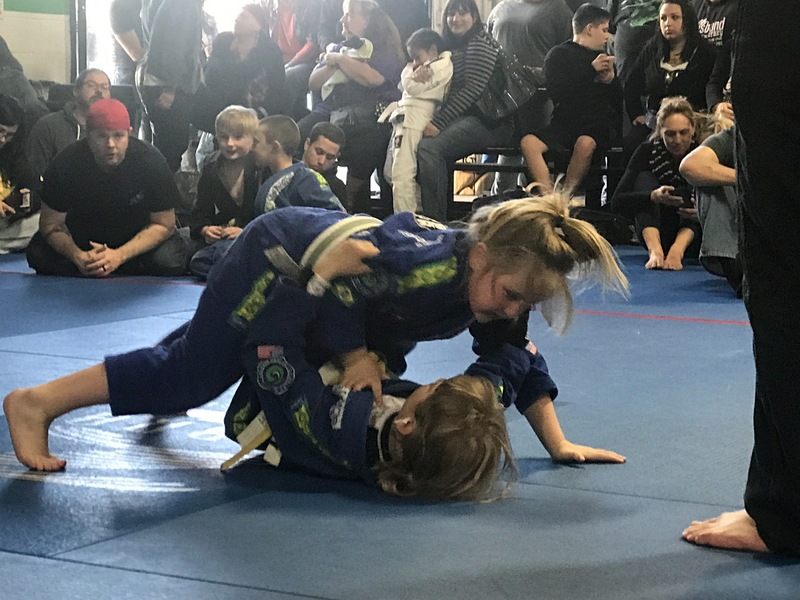 JIU-JITSU FOR STRENGTH, CONFIDENCE & SAFETY!